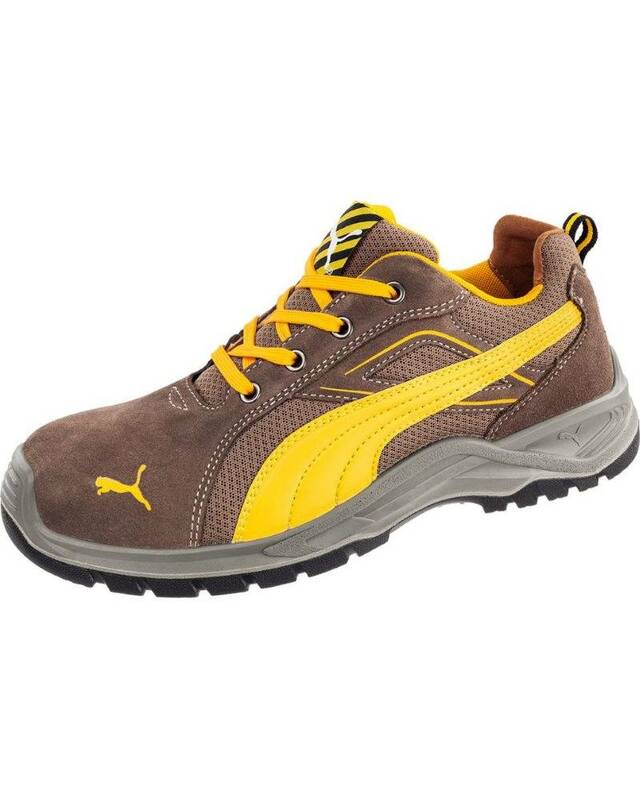 Outstanding Puma Omni Brown Low 64.363.0 safety shoes with the S1P norm. Available in the european sizes 40 - 47. These comfortable Puma Omni Brown Low shoes from the Essentails line feature a steel cap and a steel midsole. This Puma shoe meets the S1P safety norm completely, which will protect you against falling objects. 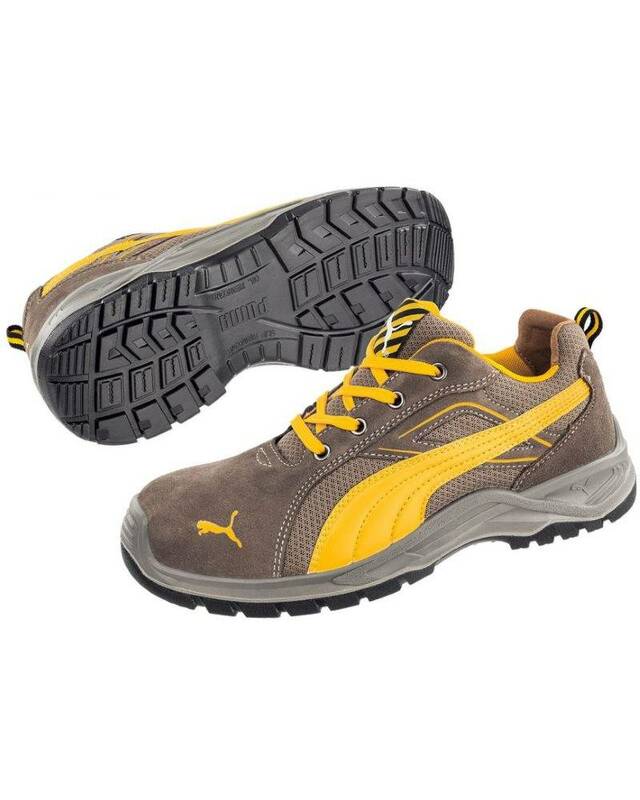 The upper material of the shoe is made of greased suede leather and includes breathactive textile inserts. 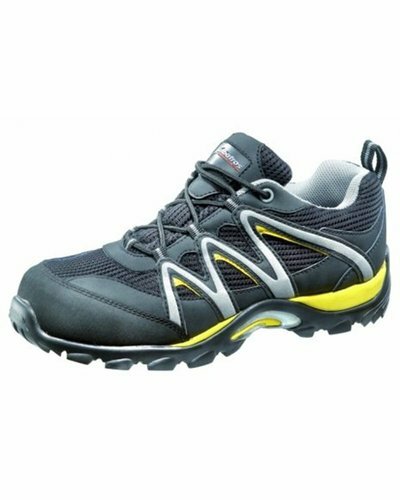 The shoe lining is made of BreathActive funtional lining. 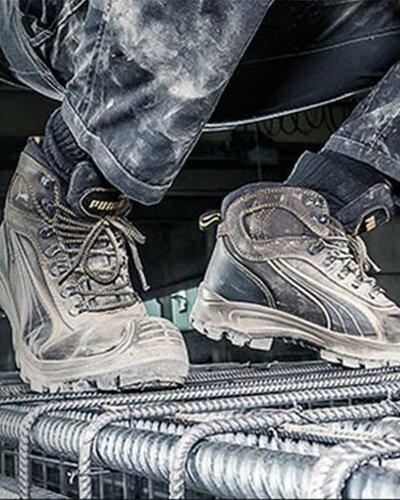 The sole of this safety shoe is slip and also oil resistant. 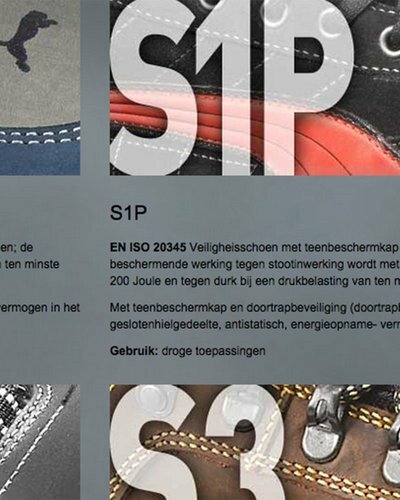 This shoe is available in the european sizes 40 - 47.